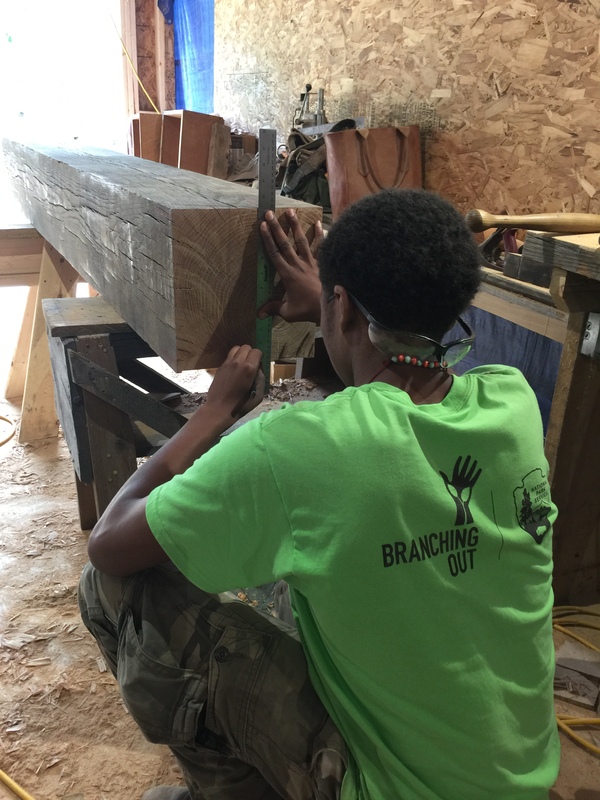 The Internship experience offers young people an opportunity to gain specialized field experience and training in the fields of horticulture, arboriculture/forestry, carpentry, and masonry. Internship participants become integrated members of National Park Service landscape management teams and work alongside park staff to learn and accomplish park projects. Training is tailored towards the interests of the individual and prepares them for higher education or employment in the field of landscape stewardship.